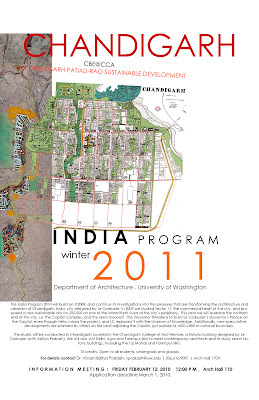 Chandigarh Urban Lab Blog: IP2011 Announced! We have 18 students & are good to go!! 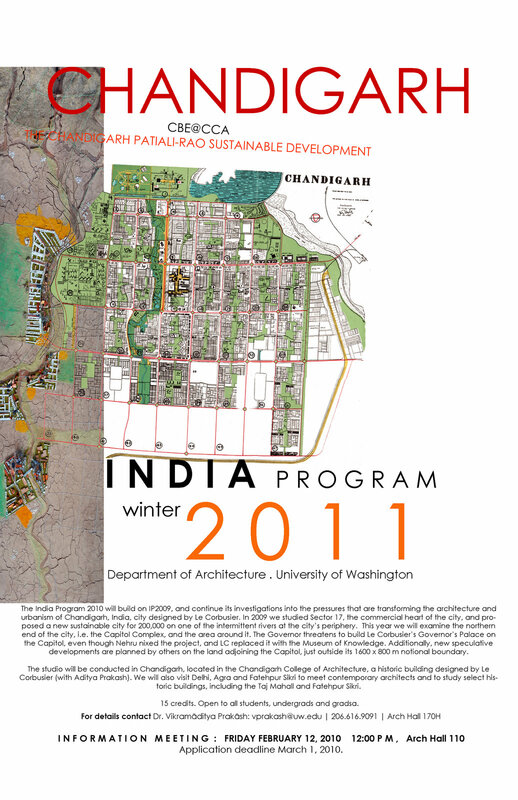 IP2011 Announced! We have 18 students & are good to go! !